If given $10,000 tax-free, here's how Baby Boomers, Gen X'ers, and Millennials would invest it. How do you compare? Tired of microscopic interest rates? Put your money to work, earn an incredible 5% interest rate, and help business owners across the country! Check out our Veteran Business Bonds for an investment that makes an impact. This communication is provided for informational purposes only. It is not intended to be an advertisement, a solicitation, or constitute professional advice, including legal, financial, or tax advice, nor is StreetShares providing advice on any particular situation. This is not an offer of credit. All applications are subject to approval, no guarantee of funding. StreetShares is not a bank. 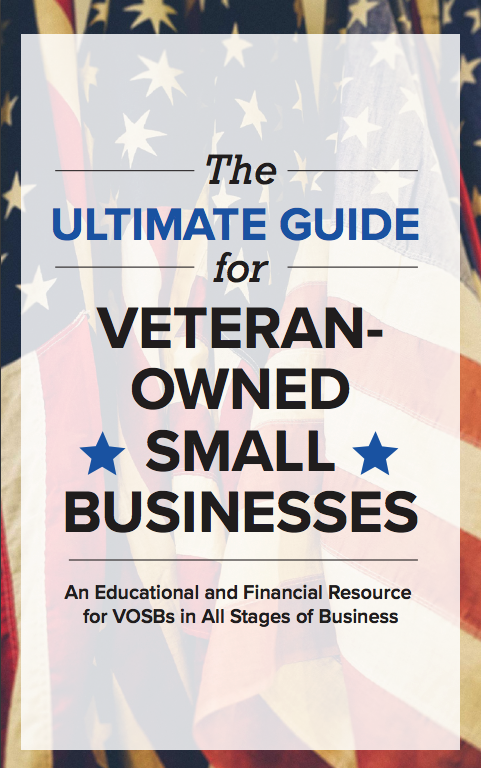 Veteran Business Bonds are not FDIC insured, not bank guaranteed, and not a bank deposit product or account. May lose value. This communication is not an offer to sell nor a solicitation of an offer to buy securities. See Offering Statement and related SEC Filing Documents. Previous Post: How Do You Complete a Contract When You Don't Have Any Money?